2G is on 900 and 1800 Mhz and 3G on 2100 Mhz like in most of Europe. 4G/LTE has been started in 2012 by Magyar Telekom and Telenor only on the 1800 Mhz frequency but not yet available for prepaid. SIM cards are available in shops of the providers. Bring your photo ID for registering and some time as you have to give a lot of signatures and paperwork for prepaid cards too. Some MVNOs operate on the three networks for some time now. The problem for foreigners and many MVNOs is the registration which is often done only online in Hungarian. They will send a letter with a verfication code to an Hungarian postal address or block the SIM. So the purchase and registration in the stores of the providers are highly recommended instead. Magyar Telekom (formerly T-Mobile) is the largest operator and market leader in Hungary. It has the best coverage and speed in the country. 4G/LTE is available in the greater Budapest area and about further 20 cities but not for prepaid yet. Refills can be made T-Points or at newsagents, post offices and petrol stations. Vouchers of 3000, 5000 and 10000 HUF are available. Be aware that when you buy a starter pack as a foreigner, you have to go to a T-Point for registration showing your photo ID. So it might be wise to buy it there right away. The default tariff for data on all Domino Cards is 195 HUF per day for 10 MB. Maximum speed is 7.2 Mbit/s, so 4G is not available yet for prepaid. To activate, text name of package e.g. NETPLUSZM to 1430 or call support (see below). When the included volume is used up, speed will be reduced to 32 kbit/s. This is a data-only SIM sold for 2990 HUF in T-Stores with 2000 HUF credit (= 1 GB in 30 days) included. Upon the expiry of the 30-day period data tariff package is activated again and becomes available automatically, and any unused data volumes are lost. 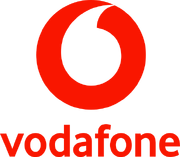 Vodafone is the smallest operator in Hungary, though it covers 98% of the population with 3G(Vodafone Coverage). 4G has not started yed. Their prepaid SIM is called VitaMax. 2990 HUF for SIM only Starter Package with the weekly ticket (see below: 1 GB for a week) included and 500 HUF activation fee at their stores. Top-ups can be made by vouchers or online on the "top-up centre" using international credit cards. SIM only ptarter package is not shown on the English Vodafone website, but here. 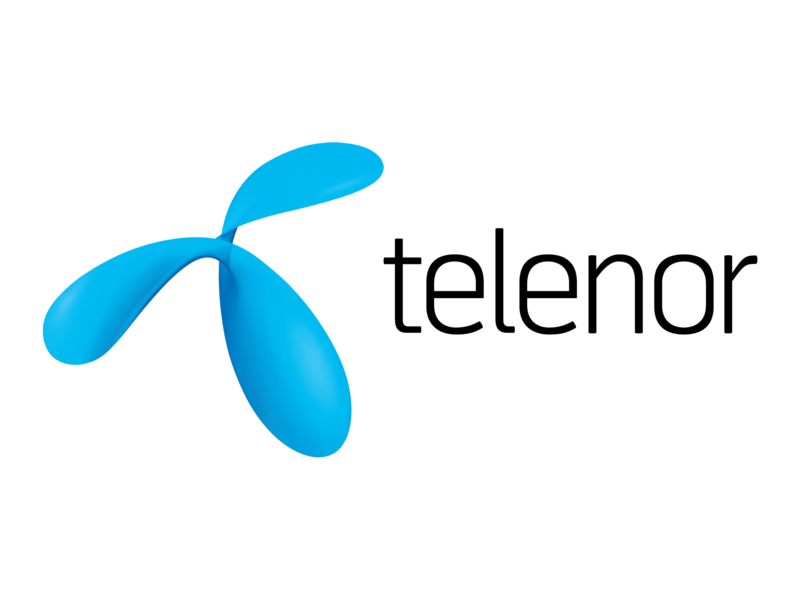 Telenor is owned by the Norwegian company and was formerly called Pannon giving good coverage throughout the country Telenor coverage map. 4G is aviailable but not for prepaid yet. Their prepaid card is called "Praktikum". The starter pack is 1590 HUF with 400 HUF credit (200 HUF can only be used for domestic calls).Refill cards of 1500, 3000, 5000, 10000 and 15000 HUF are available at their stores store locator and many more locations. The 100 MB to 2 GB packs will be reduced to 32 kbps when used up. Extra 100 MB can be purchased for 990 HUF, extro 500 MB for 1490 HUF. Their prepaid data-only SIM is called Hipernet Praktikum. I costs 3990 HUF with a balance of 3000 HUF in their stores. Default rate is 5 HUF per MB. These two packages are available. The data package can be used within the 45 days following activation. If you do not use it during this time, the balance of the data volume is lost. If you order a new data package prior to the expiration of the 45-day period, you will lose the remaining data quota in your previously ordered data package. When you have used up 80% and 100% of the data quota, they will send you an SMS reminder, so you can always keep track of your current data traffic. Hipernet Praktikum does not support voice calls, but it can be used to send SMS messages.